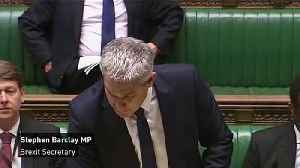 Brexit Secretary Steve Barclay urged politicians to get behind Prime Minister Theresa May, saying her twice-rejected deal is the best option for the country. 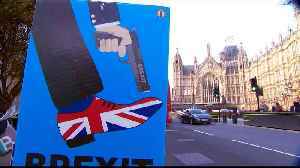 The United Kingdom's exit from the European Union was in disarray on Sunday (March 24) as Prime Minister Theresa May faced a possible plot by ministers to topple her and parliament prepared to grab control of Brexit from the government. 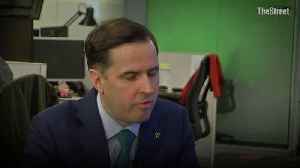 At one of the most important junctures for the country since World War Two, British politics was at fever pitch and, nearly three years since the 2016 referendum, it was still unclear how, when or if Brexit will ever take place. 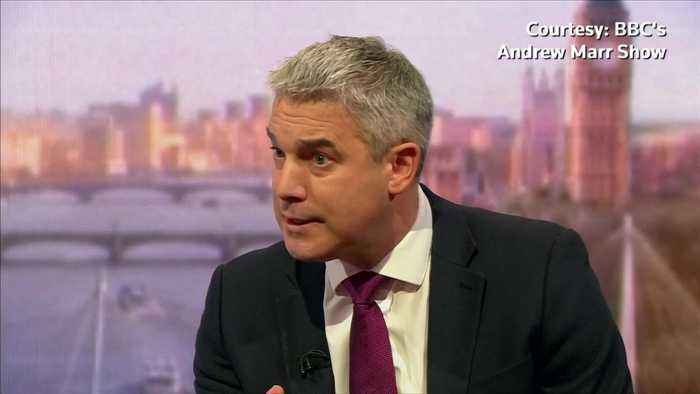 Brexit Secretary Steve Barclay said May's deal was the best option and urged people to get behind the prime minister, during an interview with the BBC's Andrew Marr. Lawmakers are due on Monday (March 25) to debate a government motion saying parliament has considered a statement made by May on March 15 which set out the government's next steps on Brexit, including the plan to seek a delay. They are likely to propose changes, or amendments, to this motion setting out alternative ways forward on Brexit which could include a proposal to approve May's deal only if it is put to a public vote. 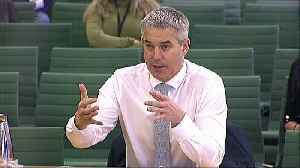 Brexit Secretary Stephen Barclay has said that whilst asking the British public to vote in the European Parliament elections "would damage trust in politics", there are "no guarantees" that the UK..
Brexit Secretary Stephen Barclay says it is his understanding that the UK must take part in the European elections to ensure an extension to delivering Brexit can be granted. Report by Thomasl. Like us.. The government will ask MPs to approve only part of the deal that Prime Minister Theresa May negotiated with the EU. 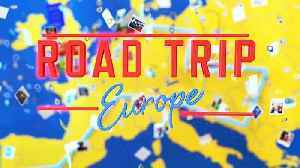 The European Parliamentary elections are just ten weeks away, and Euronews is counting down by taking a roadtrip across the continent and talking to voters about what matters to them. 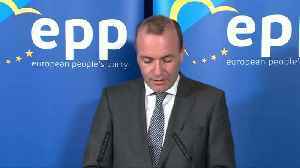 Prime Minister Theresa May has spent the better part of two years attempting to negotiate a deal to take Britain out of the European Union that will appeal to both her moderate Conservative Party..